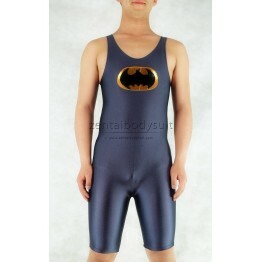 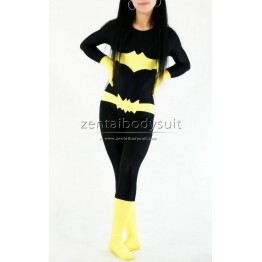 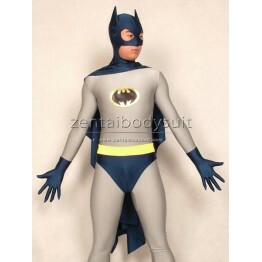 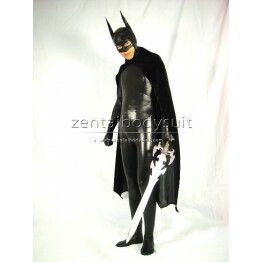 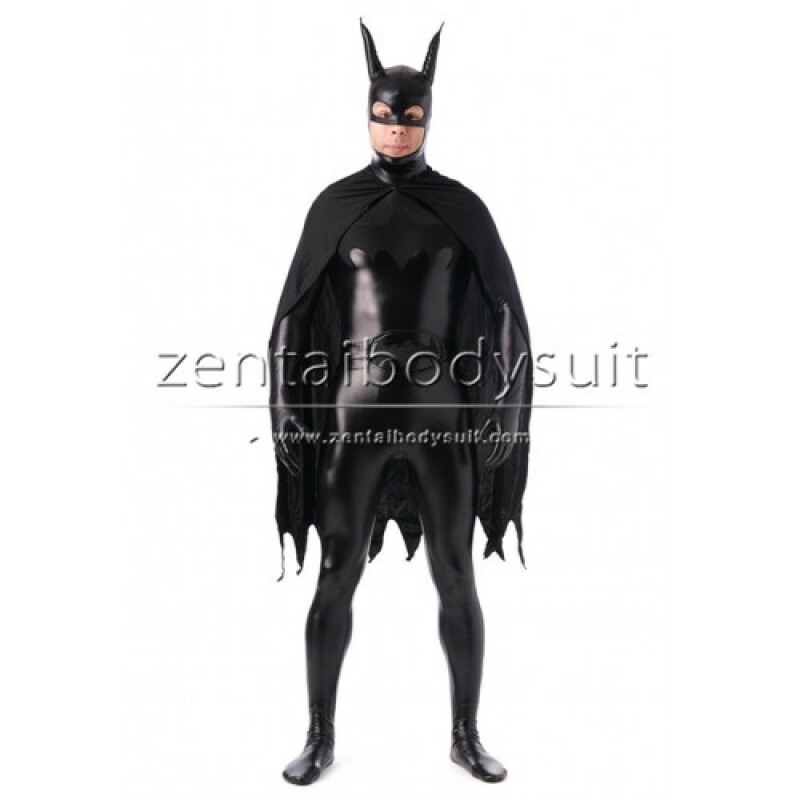 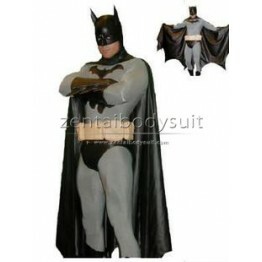 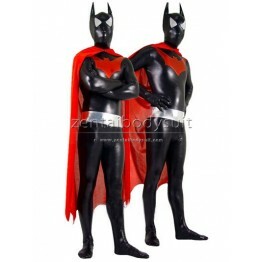 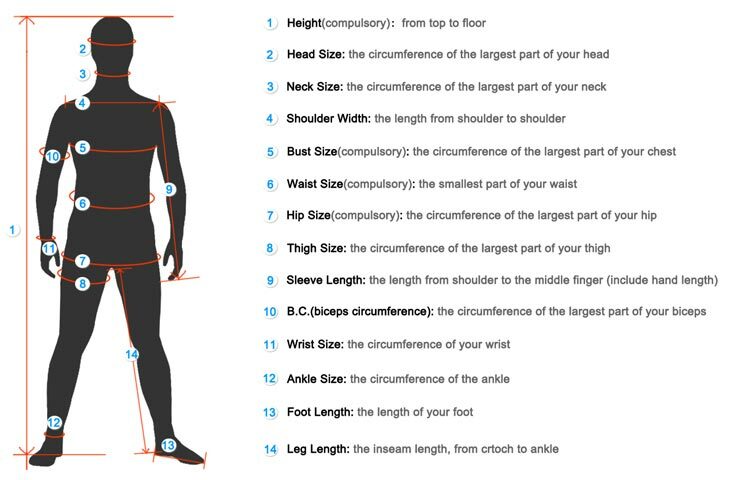 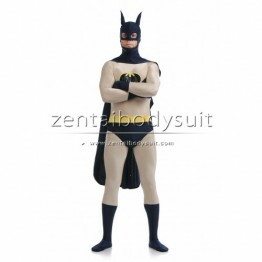 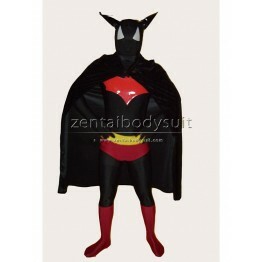 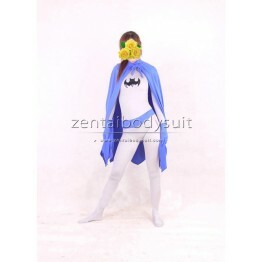 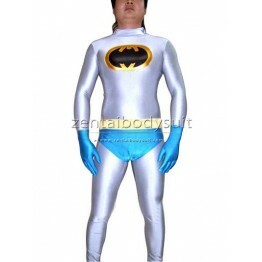 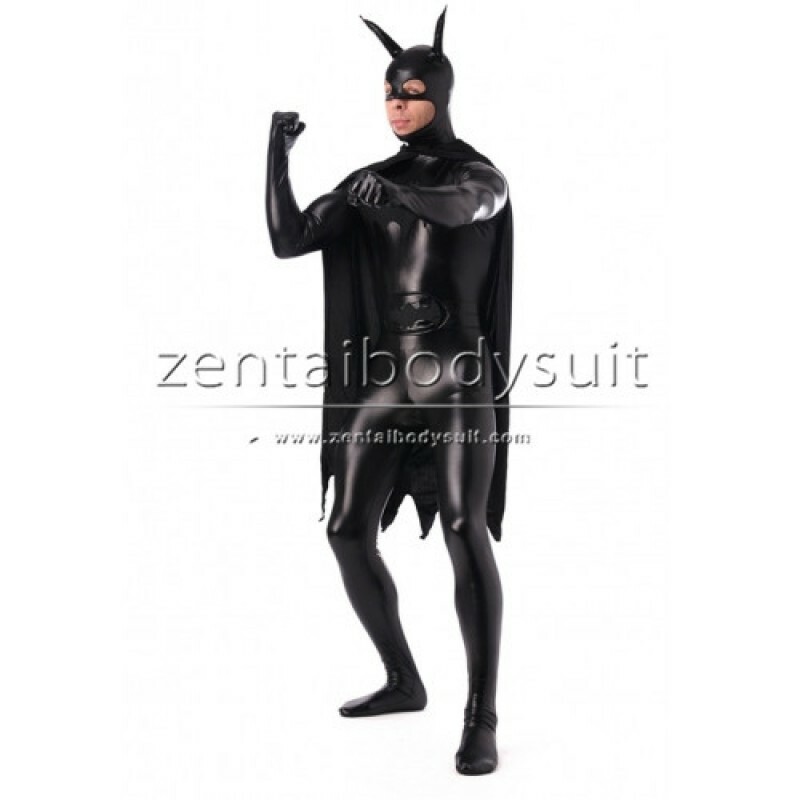 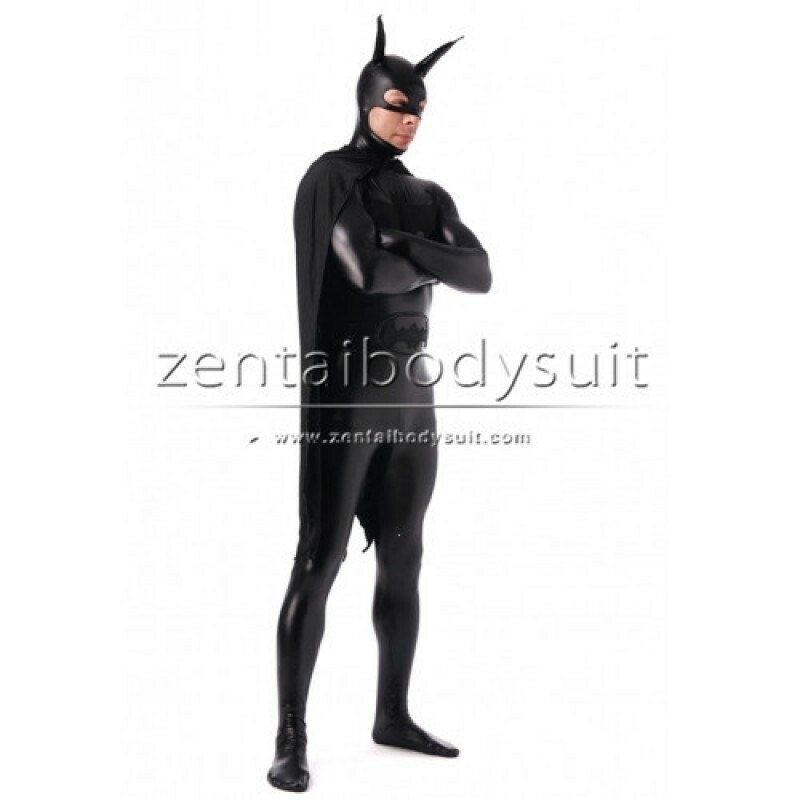 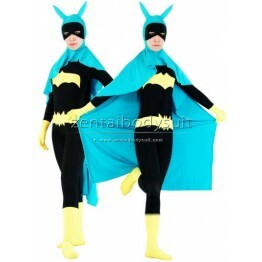 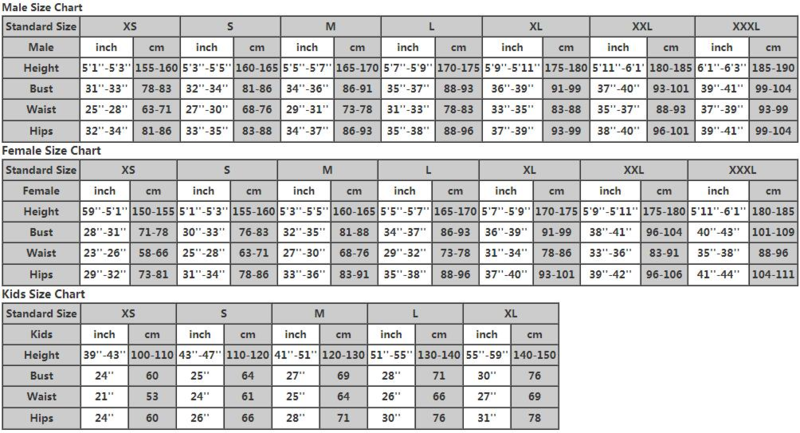 Batman Lycra Spandex Superhero Costume Close-fit high Elasticity Costumes. 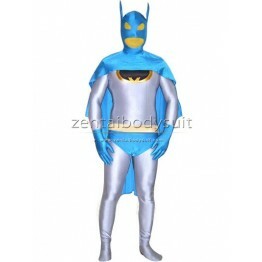 Captain America costume with navy blue and gray color, the zipper is on the back. 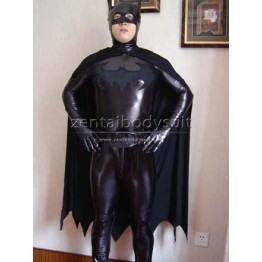 This is our new style batman superhero costume.